The weekend is over and a new week begun. I posted a review for BADLAND, but forgot about the achievement of the week. Oh well. Maybe I’ll add an extra one during the week? Typically the Achievement of the Week is related to what I’m actually, currently playing, so not always current or relevant. Additionally, I already have the Notable Achievements in the iReviews, so going forward, I might make the Achievement of the Week more relevant by including it in the New Games of the Week article on Tuesdays, or keep it as its own post later in the week, but related to the new game of the week? Hmm, says I.
June 25th, Take-Two registered a number of domains related to the potential sequel, Mafia 3. These include: Mafia3TheGame.com, MafiaIIITheGame.com, MafiaThree.com, and MafiaThreeTheGame.com. This is obvious fuel to the fire that is the potential sequel, Mafia 3. Mafia II was a pretty great game, and was recently one of the free Xbox 360 games with Gold game of the month. The Last of Us 2? More rumours surfaced today, as very recognizable video game voice actor Nolan North may have just outed Naughty Dogs sequel – The Last of Us 2. In a recent Q&A panel, Nolan North casually mentioned the sequel. 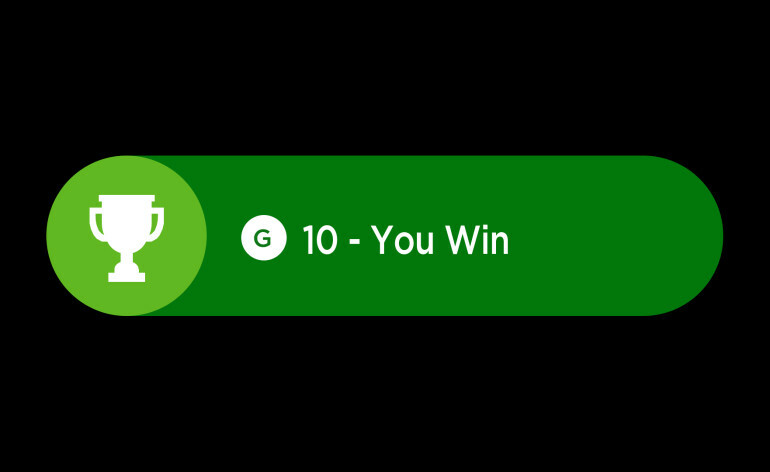 Games can be claimed through the console or through http://www.Xbox.com. This week, Evolve and the Season 1 hunting pass was for sale on the Xbox One. I personally picked it up and started experimenting with it last night. I did the tutorials, and played a few matches in solo, and tried a couple multiplayer Hunts and Arena modes. Haven’t tried extraction yet. The game has been fun thus far, if not a little frustrating at times. Some matches have been slow burn, tracking the monster an exercise in futility, for 15 minutes until he was stage 3, and then just destroyed us quickly. Another match just had the monster play with us, killing all hunters save for Daisy, letting us respawn, only to do it over again, ad nauseum. What I’ve noticed is an influx of new players due to the sale, but the veterans out there play the monsters. Playing with a pick-up group isn’t as fun either as there’s not a lot of people playing with mics. Lastly, in arena mode, within the trapper shield is actually a small environment. It requires clear communication otherwise you’ll get stomped by the stage 2 monster. Especially facing against Behemoth, who is like half the size of the arena map :p.
Either way, I expect to keep playing, trying out new characters and classes. So stay tuned. 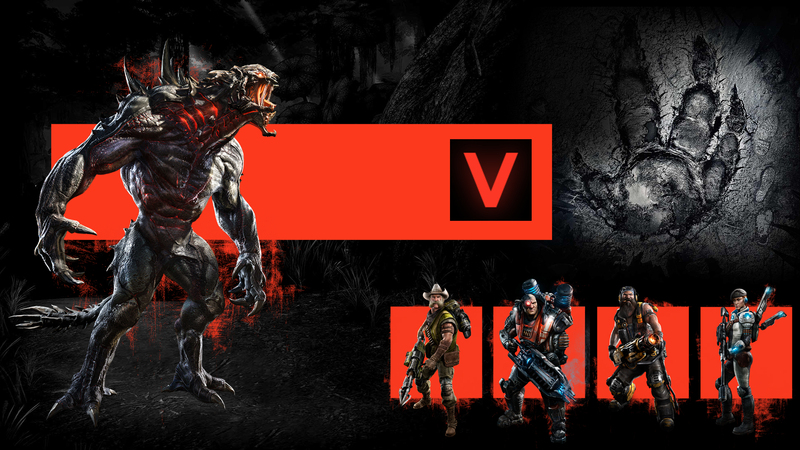 Check out Cro0ked’s review of Evolve when the game originally released. I may do my own irrelevant iReview too ;). This entry was posted in News and tagged Achievement, Assassins Creed, BADLAND, Evolve, Games, Games With Gold, Gaming, Gears of War, Mafia 3, The Last of Us, Video Games, Xbox One. Bookmark the permalink.